It’s true! 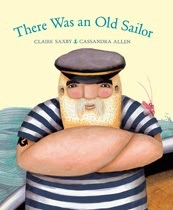 ‘There Was an Old Sailor’ has arrived in Canada and the US, due for official release on Monday 3 March. 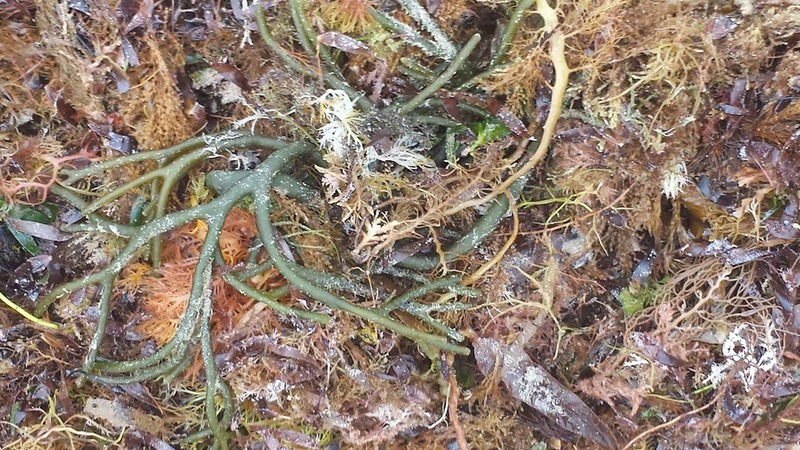 The beach teemed with seaweed, as varied in colour and texture as any garden. 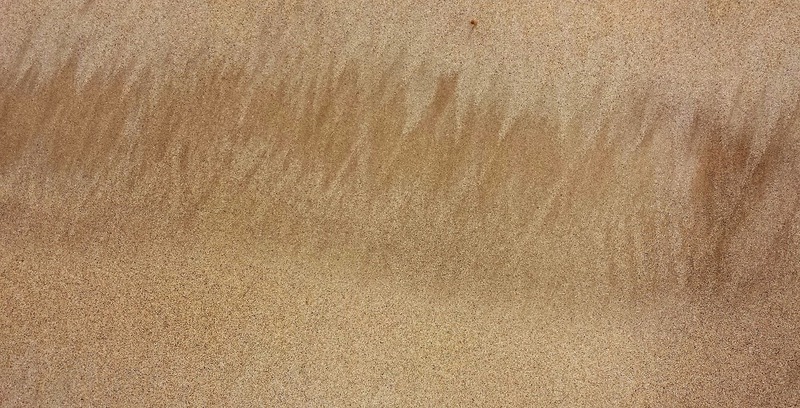 The sand painted the tide flow, in minute patterns. 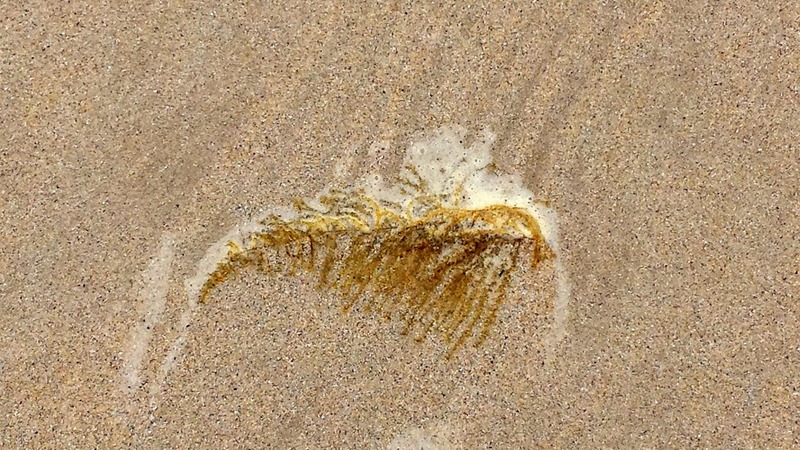 Seaweed disguised as a skeleton, complete with seafoam and sandtracks. 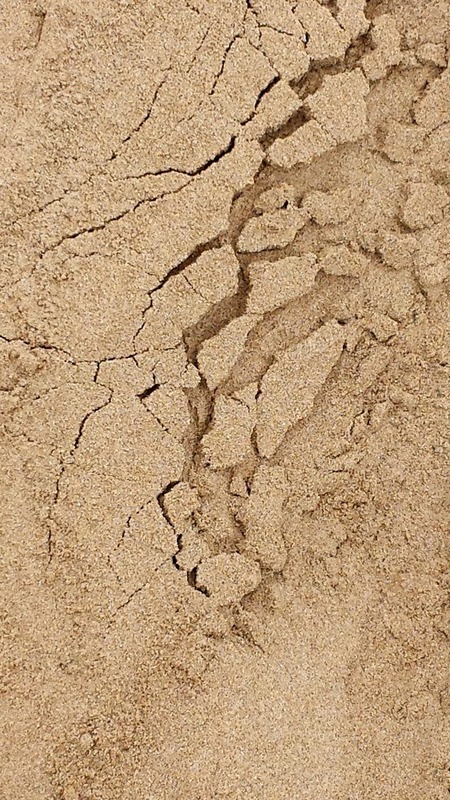 The beach collapsed, one crack at a time. 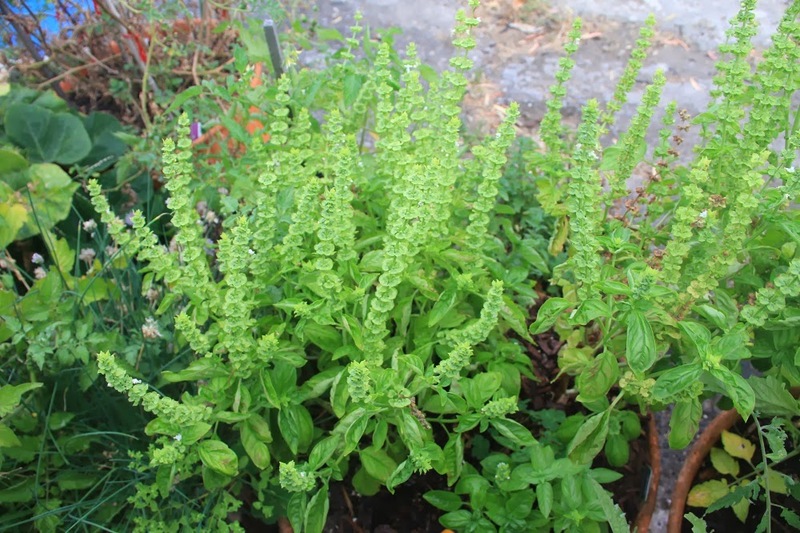 Meanwhile, at home, the basil took over the garden. 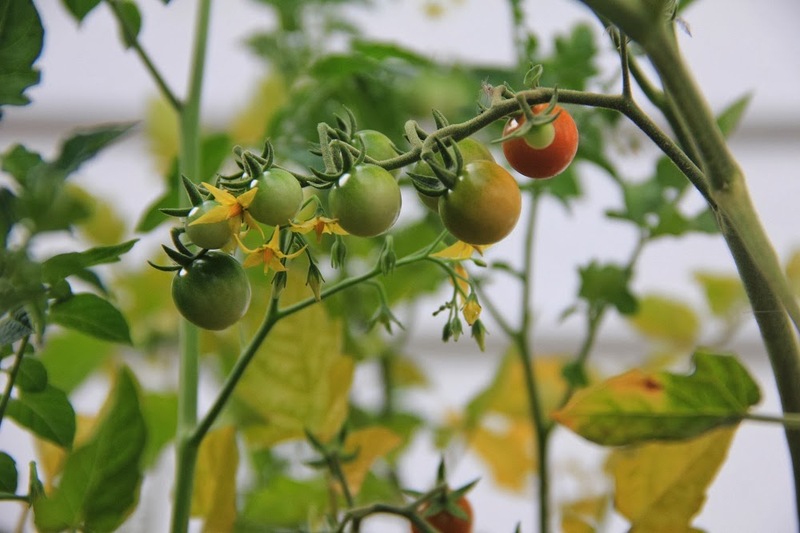 And the first cherries blushed.